We do not curently have theatre tickets available for The Audience This could be because we have simply sold out or it could be that this show is no longer running. The information on this page remains purely for historical and informational purposes. The Audience imagines a series of pivotal meetings between the Downing Street incumbents and their Queen. From Churchill to Cameron, each Prime Minister uses these private conversations as a sounding board and a confessional - sometimes intimate, sometimes explosive. In turn, the Queen can't help but reveal her own self as she advises, consoles and, on occasion, teases. These private audiences chart the arc of the second Elizabethan Age, from the beginning of Elizabeth II's reign to today. Politicians come and go through the revolving door of electoral politics, while she remains constant, waiting to welcome her next Prime Minister. 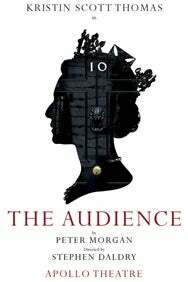 Kristin Scott Thomas will play the Queen in a new version of Peter Morgan’s The Audience. Stephen Daldry’s production will preview at the Apollo Theatre from 21 April 2015 and is booking to 25 July 2015. 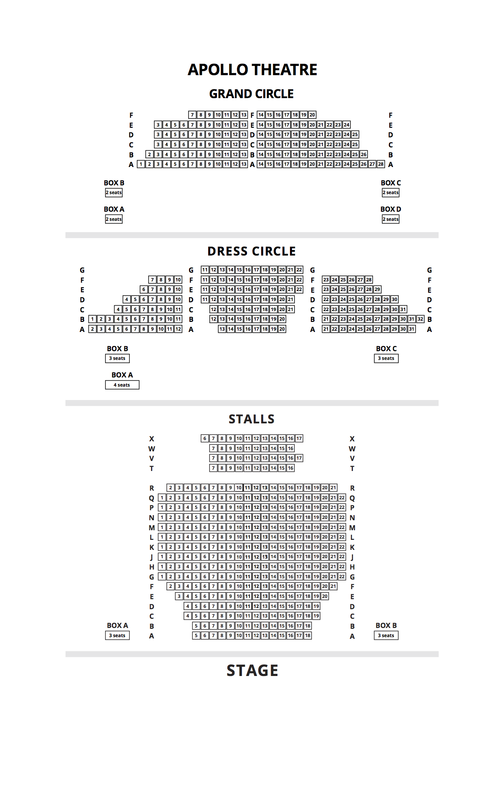 Please note: Kristin Scott Thomas will NOT perform on 23 May matinee and 27 June matinee. The role of Queen Elizabeth II will be played by her understudy during those performances.